Transfer rumours can be fun, but they can also be about as boring as paint drying on a Monday afternoon. Fortunately, today, it's the former. We've got Liverpool looking at yet another central midfielder, Southampton chasing Ralph Hassenhuttl's first signing, and Davide Zappacosta telling his dad on Chelsea...and more. 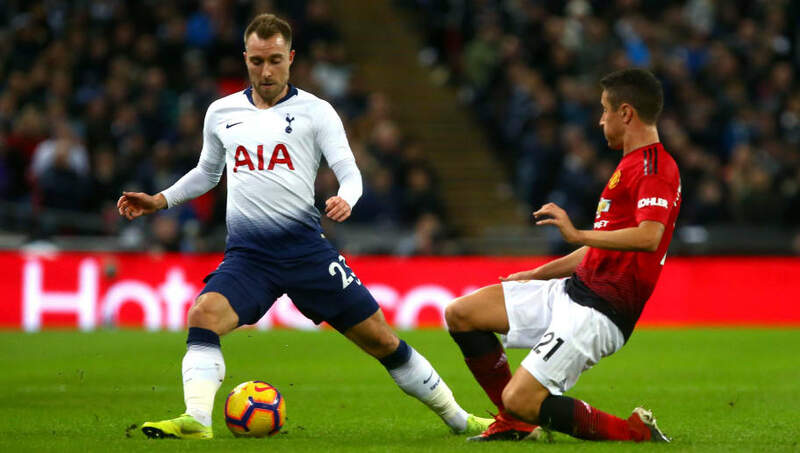 Real Madrid's interest in Christian Eriksen is hardly a new phenomenon, but AS have come out this week with a nice fresh spin on the story, linking the player to, basically, everyone else. 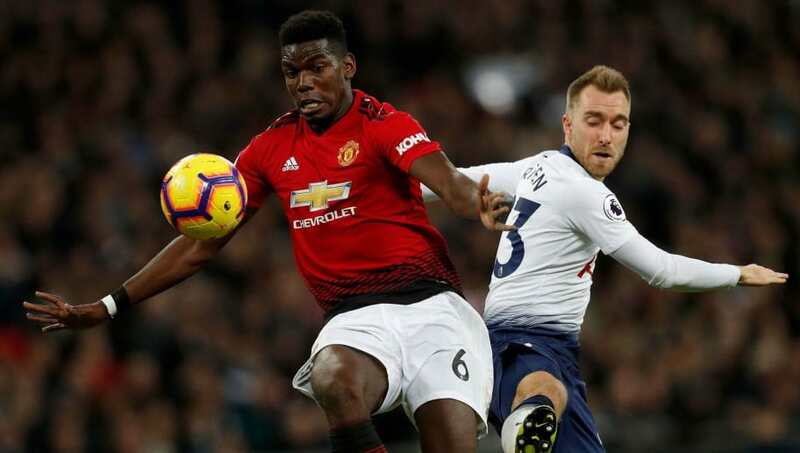 They say that it's hard to name all the clubs who are interested in the Dane, but that Barcelona and Chelsea are both big admirers, while AC Milan, Manchester City and PSG may revive the interest they held in him prior to his initial move to Spurs back in 2013. It's also reported that Jose Mourinho wanted him when he was at Manchester United, so they've been thrown into the picture as well. It seems as if Real have some competition. 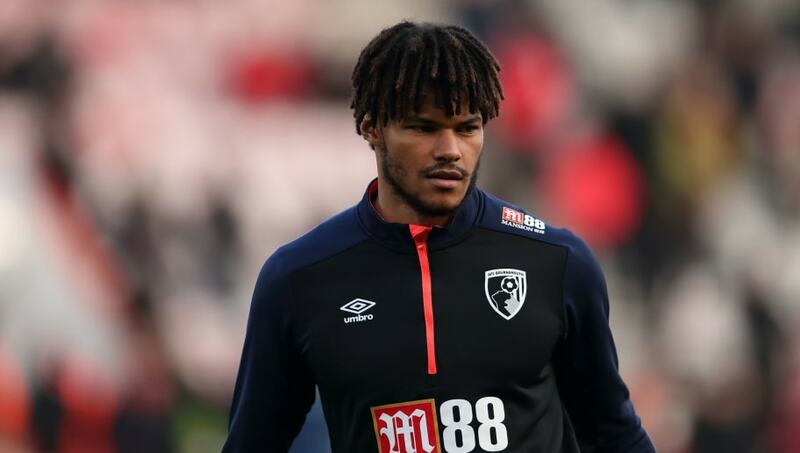 It seems as if Bournemouth are likely to let Tyrone Mings go out on loan to West Brom until the end of the season this month, as the defender has made just four starts in all competitions so far, with two of them coming in the Carabao Cup. The Cherries were keeping him around as cover at centre-back, but they are prepared to sanction the move if and when they are able to complete the deal for Brentford defender Chris Mepham, according to The Sun. It's thought that the game time in a competitive environment will benefit the 25-year-old as he hopes to nail down a first team place in future. 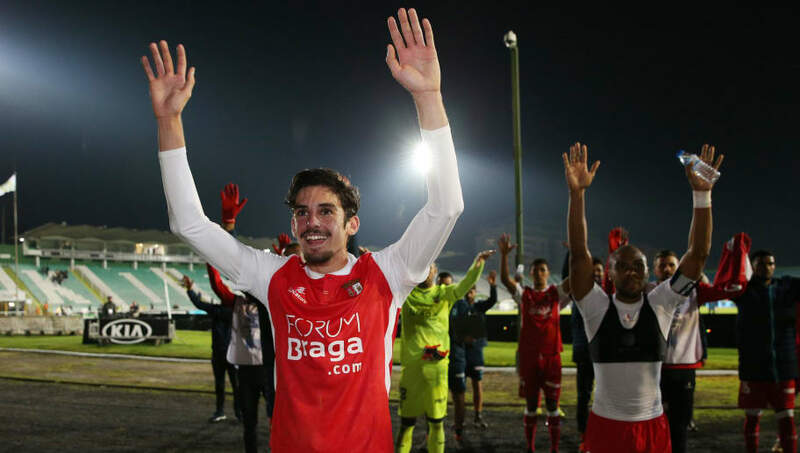 Arsenal are reported to have watched Braga teenager Francisco Trincao on several occasions in recent weeks, and might soon move for the 19-year-old. This one comes from Tutto Mercato Web, who say the Gunners are keen on the forward, while Juventus are also considering a bid for a player who is yet to make a breakthrough into the Braga first team. He's played mainly for his side's reserves so far this season, with a couple of sub appearances to his name for the senior side, but 11 goals in 16 appearances for Portugal's Under-19s suggests he has the potential for a mean goalscoring streak when he gets some first-team action. 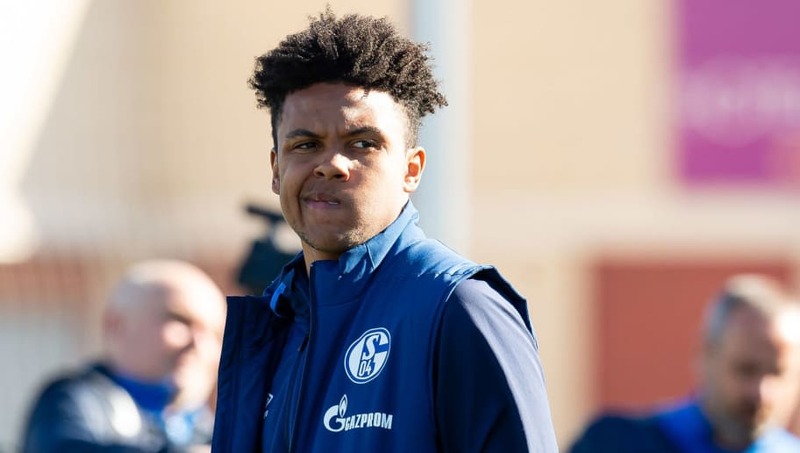 Liverpool are rumoured to be looking at versatile Schalke midfielder Weston McKennie, and are running the rule over a £20m move. The 20-year-old has been scouted by the Reds since his first-team breakthrough in 2017, and according to The Sun, they are close to pulling the trigger on a move for him, either this month or in the summer. He's played a lot of football for someone his age, with 45 senior appearances, and has played anywhere through the middle, from centre-back to up front. Given that Liverpool are getting players injured at a rate rivalling Chelsea's managerial turnover at the moment, fast-tracking a move for the USA international perhaps wouldn't be the worst bit of business. Ralph Hassenhuttl is still waiting on his first signing as Southampton manager, and having already moved on Manolo Gabbiadini and Steven Davis, it might not be too long before we see the first player in the door for the Hassenhuttl revolution. 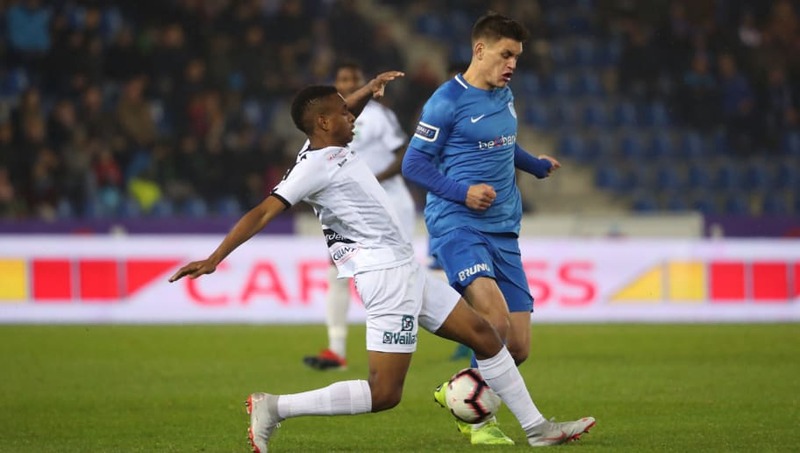 To that end, the honourable Daily Mail say that KRC Genk right-back Joakim Maehle could be brought in this month, freeing up Cedric Soares for a move elsewhere. The 21-year-old is a Danish youth international, and can play in midfield if need be, so he could add some depth and versatility to a Southampton squad scrapping for their lives. Claudio Ranieri is reportedly desperate to add a defensive midfielder to his Fulham squad this month, and sees Fiorentina's out of favour Bryan Dabo as one potential solution. Callum Chambers has played in a holding midfield role in recent weeks, highlighting the lack of depth the Cottagers have in the position, and 26-year-old Dabo would offer a more natural option. 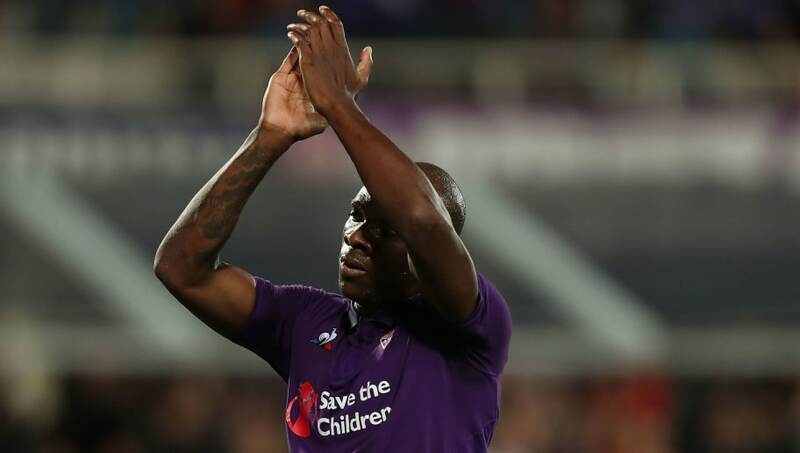 Fiorentina are willing to listen to offers, according to The Sun, as he is yet to start this season, and while their preference is an outright sale, they are prepared to loan him out if need be. 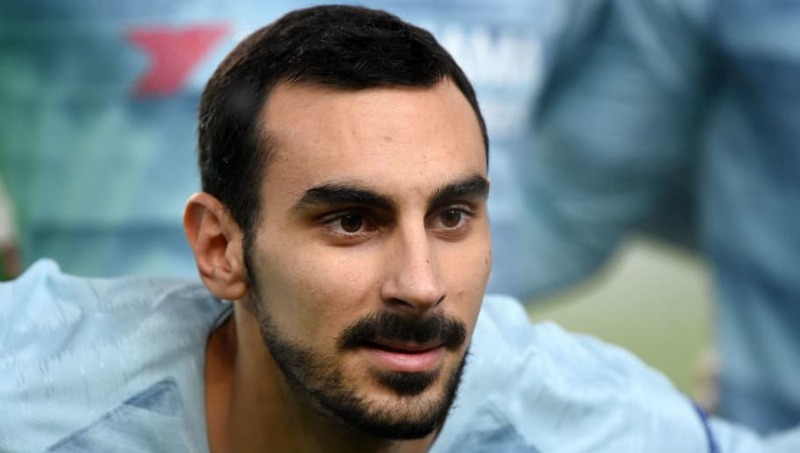 Rumour has it that Chelsea are jeopardising Davide Zappacosta's reported move to Lazio, and the 25-year-old has subsequently gone running to his dad. In one of the more questionable stories you'll read today, Tuttosport say (via Sport Witness) that Chelsea are demanding €15m for his signature before sanctioning any move, and the player's father less than pleased, telling the club in no uncertain terms that a return to Serie A is what's best for him. Zappacosta Jr. has managed just two Premier League appearances so far this season, finding himself firmly behind Cesar Azpilicueta in the pecking order after his €25m move from Torino 18 months ago, so an exit looks likely sooner rather than later.